Ana grew up in the state of Washington where she lived up until she was 19 years old. She then moved to Las Vegas where she held a job as a legal assistant at a civil litigation law firm. 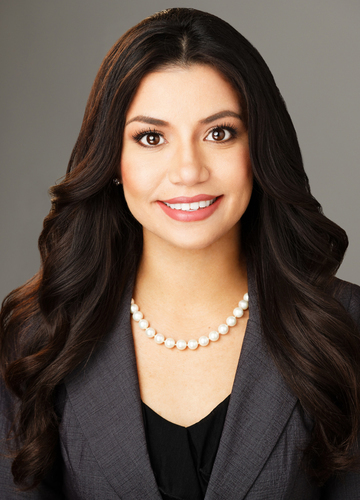 Ana is now a part of our amazing Henderson office. She provides exceptional customer service, addresses client’s needs, opens injury claims and performs other legal assistant duties. Ana is also bilingual and has a passion for helping people. She loves to learn new things and likes to take on new challenges. When not working, Ana enjoys spending time with her family. She also enjoys sports and exercising. Ana is currently working towards her bachelor’s degree.